Carl Melichar has combined his love for nature and creative talent to become a wildlife artist who is respected throughout the country. He creates and displays his paintings in an antique 1914 granary called Countryside Art Gallery, located on his property at 8020 Highway 25 just south of Mayer. 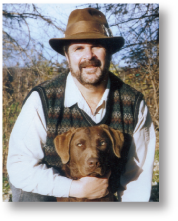 Specializing in sporting dogs and pheasants, Melichar has displayed his work at national shows, the Minnesota Renaissance Festival for 30 years, and at the Minnesota State Fair for over 20 years. Carl has worked with Ducks Unlimited, Pheasants Forever, the MN Waterfowl Association, and many other organizations and fundraisers. For more products and custom project ideas, visit SportingDogOnline.com. 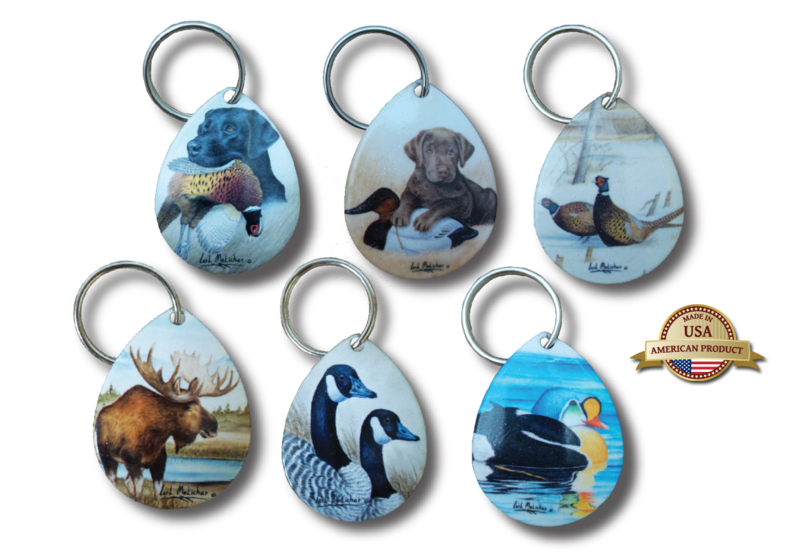 At Sporting Dog Art Online, we have dozens of original wildlife art pieces by professional artists, with new pieces being added all the time. Each piece is available to own on several high-quality products and can be customized for your home, office, or cabin. Or upload your own photos for a wonderful commemorative gift. Fill out the contact form below or email us at info@carlscustomkeychains.com for information on a customized order.